Coming to the Colonial Theatre on May 1. The show was concevived by Neil Berg. Rita Harvey will appear in Pittsfield. Craig Schulman was seen on Broadway in Phantom of the Opera. 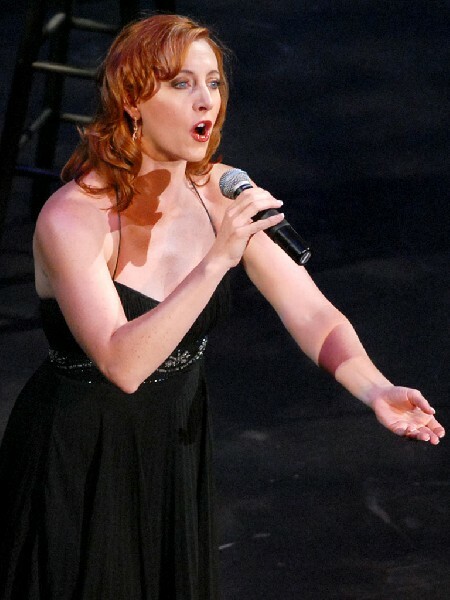 According to San Francisco's KABC radio theater critic, Jerry Friedman, "This revue features some of the best songs from the best Broadway shows, all sung by some of the most talented performers working today singing many of the hit songs that they have sung on Broadway." 100 Years of Broadway recreates the greatest moments from the finest shows of the century featuring the actual stars of shows such as The Phantom of the Opera, Les MisÃ¯Â¿Â½rables, CATS, Jesus Christ Superstar, and Jekyll & Hyde. These amazing performers light up the stage with songs from the hit shows in which they starred. 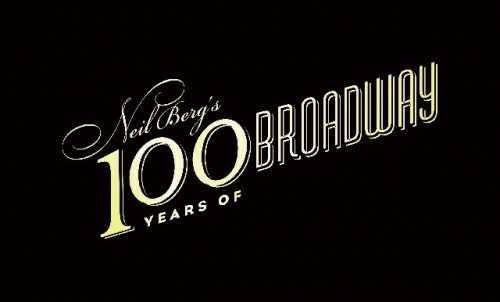 Neil Berg presents brilliantly revived arrangements of Broadway classics as well as thrilling numbers from Broadway's newest hit shows. The Colonial Theatre production, along with musical director and pianist Neil Berg, will feature Rita Harvey (Christine Daee, Phantom of the Opera), Craig Schulman (Jean Valjean, Les MisÃ¯Â¿Â½rables), Carter Calvert (Grizabella, CATS), Danny Zolli (Jesus, Jesus Christ Superstar) and Robert DuSold (Harry Bright, Mamma Mia!). *Cast is subject to change based upon possible Broadway and touring developments. NEIL BERG is the composer/lyricist of the hit off-Broadway musical The Prince and the Pauper, which ran for two years at the Lamb's Theater in New York City . The New York Times described it as "soaring on the wings of theatrical fun." Berg is currently the composer for the new Broadway-bound musical Grumpy Old Men, based on the hit film, which is scheduled to open in 2010/2011. Berg's musical Tim and Scrooge, the sequel to A Christmas Carol was then voted "one of the best musicals" at the prestigious New York Musical Theater Festival. RITA HARVEY starred recently as Hodel in the hit Broadway revival of Fiddler on the Roof with Rosie O'Donnell and Harvey Fierstein. She made her Broadway debut performing the lead role of Christine Daee in The Phantom of the Opera, after two years performing the role with the second national tour. She starred off-Broadway as Lady Edith in the hit musical The Prince and the Pauper. Rita has performed as featured soloist around the world with such stars as Robert Evan, Betty Buckley, Ben Vereen, Craig Schulman, Lillias White and Michael Crawford. 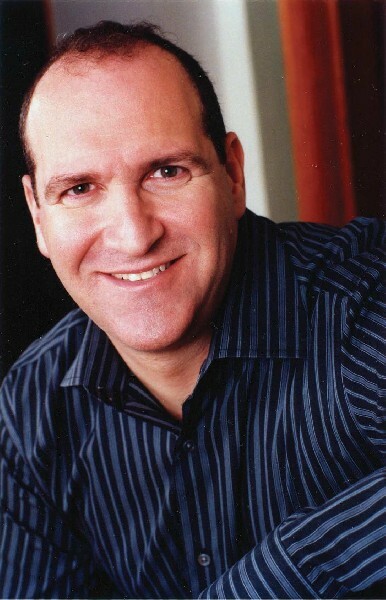 CRAIG SCHULMAN is the only actor in the world to have portrayed three of the greatest musical theatre roles: the Phantom in Andrew Lloyd Webber's The Phantom of The Opera, Jean Valjean in Les MisÃ¯Â¿Â½rables and the title roles in Jekyll & Hyde. 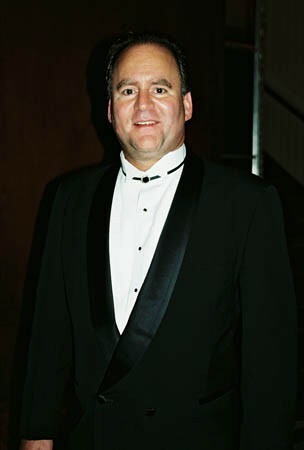 He has portrayed Jean Valjean in four different companies in three countries for a total of nearly 2,000 performances. Widely recognized from the PBS broadcast of The 10th Anniversary: Les MisÃ¯Â¿Â½rables In Concert he has also played Che in Evita, Tevye in Fiddler On The Roof, Archibald in The Secret Garden and Father in Children Of Eden. CARTER CALVERT New York credits include starring in the original Broadway production cast album, and touring productions of It Ain't Nothin' But The Blues. Ms. Calvert toured Europe in Smokey Joe's CafÃ¯Â¿Â½, played Grizabella in the national tour of CATS, and appeared as the title role in Always, Patsy Cline. DANNY ZOLLI Best known for his monumental number of performances as Jesus, Judas, in more than 23 productions of Jesus Christ Superstar throughout the world, Danny has starred as Che' (Evita), Joseph (Joseph and the Amazing Technicolor Dreamcoat), The Arbiter (Chess), Tobias (Sweeney Todd), Candide (Candide), F/X Fitzterwald (Starmites), amongst many, many others. Most recently, Danny has been tapped as the lead singer of The World Rock Symphony Orchestra. ROBERT DU SOLD recently played Harry Bright in the Las Vegas production of Mamma Mia!. New York credits in the last year include Mimi le Duck opposite Eartha Kitt. Off Broadway, the title role in Don Imbroglio at the New York Music Theater Festival as well as Ned in the Drama Desk nominated The Audience. Broadway and National Tour credits include Jason Green in The Producers, Javert and Valjean in Les Miserables, Monsieur Andre in Phantom of the Opera, Old Deuteronomy in CATS, Pete in Hal Prince's Showboat, assorted roles in Jekyll and Hyde and Chicago.